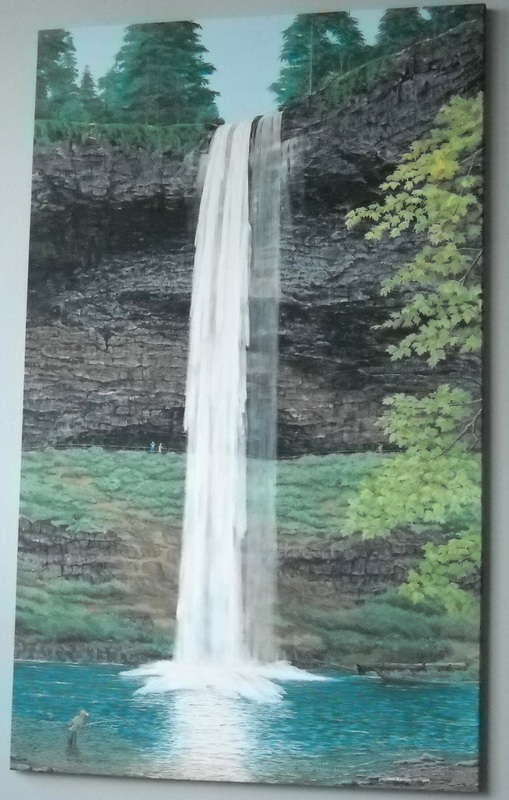 I’ve enjoyed painting ever since high school in La Grange, Illinois. The large (5 ft x 23 ft) oil mural I painted in our basement set the mood for my dad’s cruise ship environment. My uncle Verl introduced me to water color illustration when I worked in his commercial art studio as an apprentice. 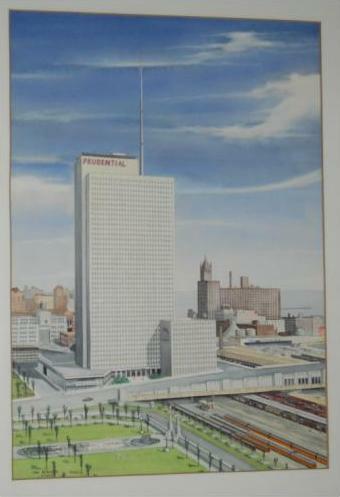 I painted the “Prudential Building” from the window of his studio on Michigan Avenue in 1957. 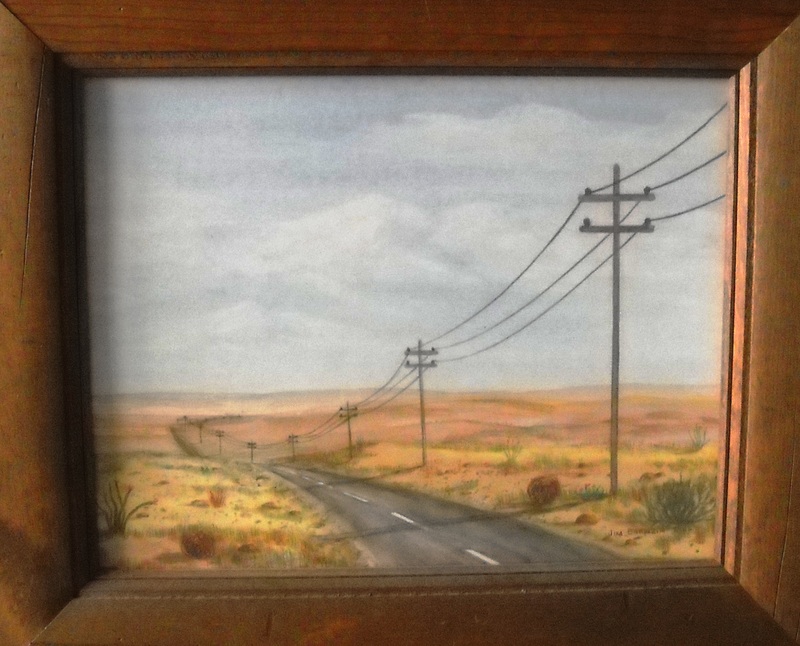 During college I spent an entire summer traveling from Colorado to California doing water color paintings, most of which I gave to uncles, aunts, and cousins. 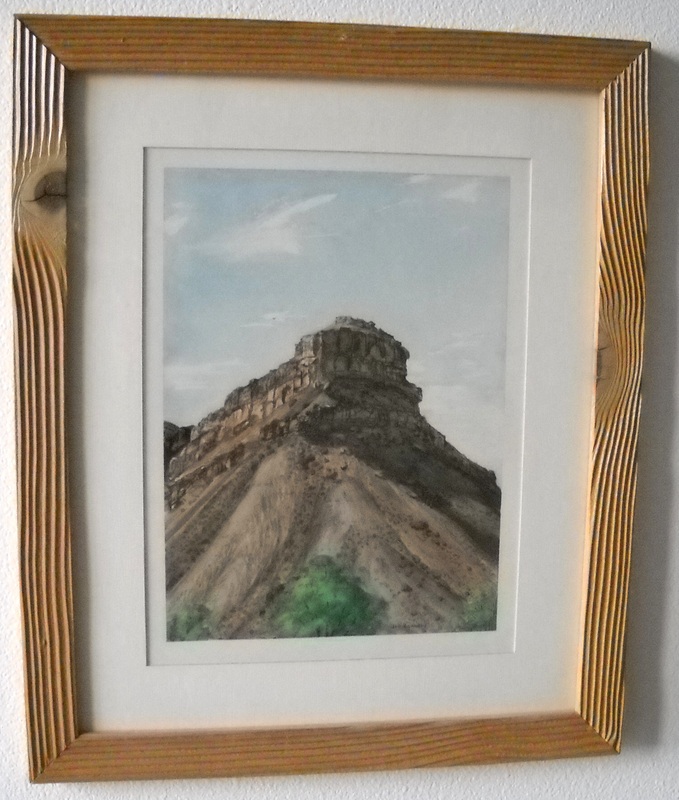 “Castle Rock, CO” and “Approaching the Rockies” are two samples from that trip. 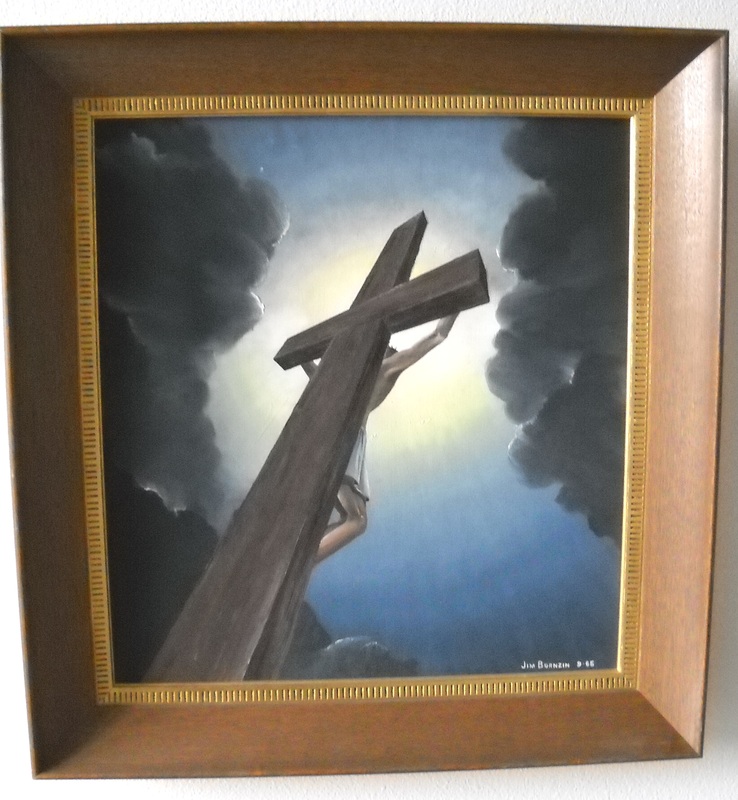 “The Crucifixion” (oil 15″ x 17″) is from my seminary years, 1965. 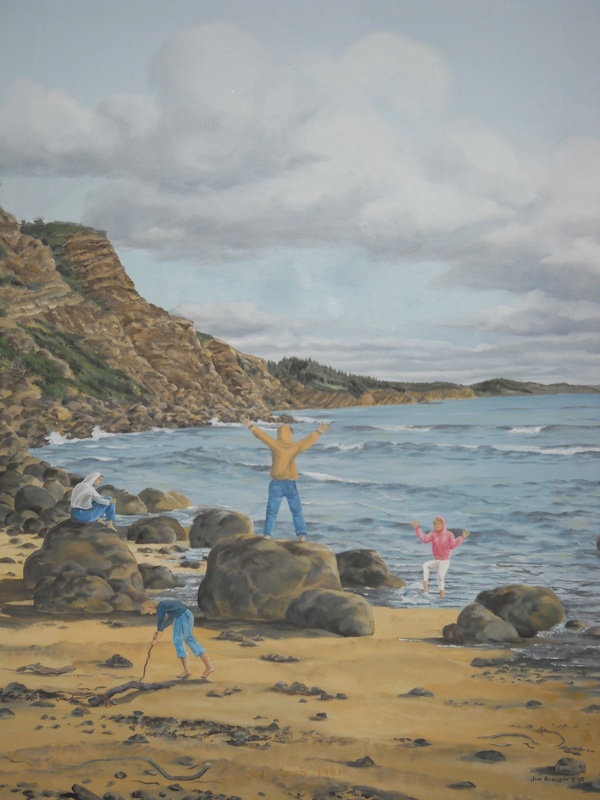 “Kids at Cape Arago” is an oil painting from the eighties when we lived in North Bend, Oregon. I always loved the Prudential building painting and the Crucifixion painting, both of those paintings are a couple of my personal favorites from your collection.